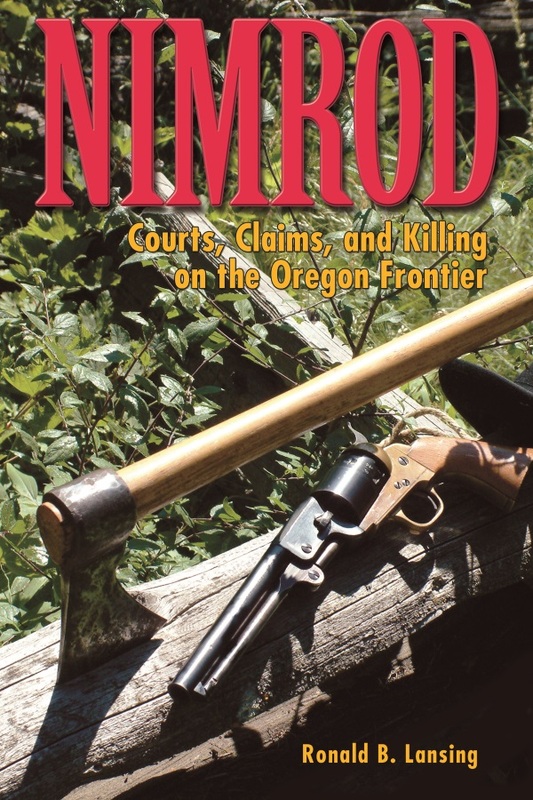 In the mid-nineteenth century, Catholic priests played key roles in Indian affairs, colonization, and regional development in the Oregon Country. During and since that time, Catholics in Oregon have faced sometimes unique opportunities, pressures, and challenges in their expression of faith. 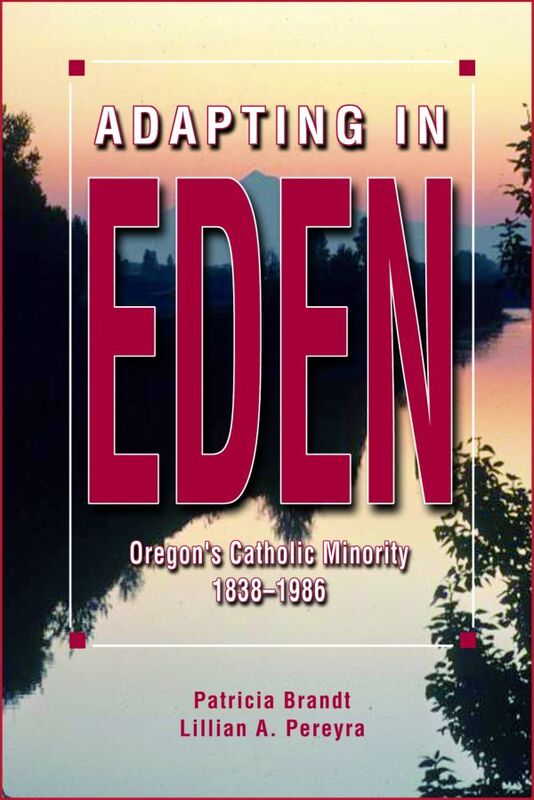 Adapting in Eden extensively chronicles the progress, changes, and adaptations made by Oregon’s Catholic population up through the late 20th century. Adapting in Eden presents the history of the first 150 years of the Oregon archdiocese. Begun in 1838 by European and North American missionaries, the archdiocese once included the entire northwest from the Rockies to Alaska. The authors tell the story of how that vast and improbable archdiocese came into being, then gradually shrank in geographic size and increased in membership and complexity. 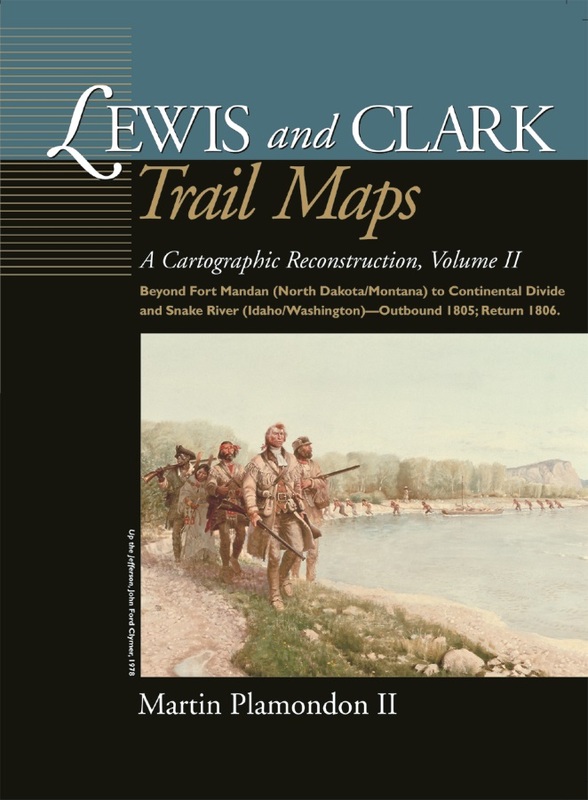 Although a minority, Catholics played leading roles in Indian affairs and colonization. 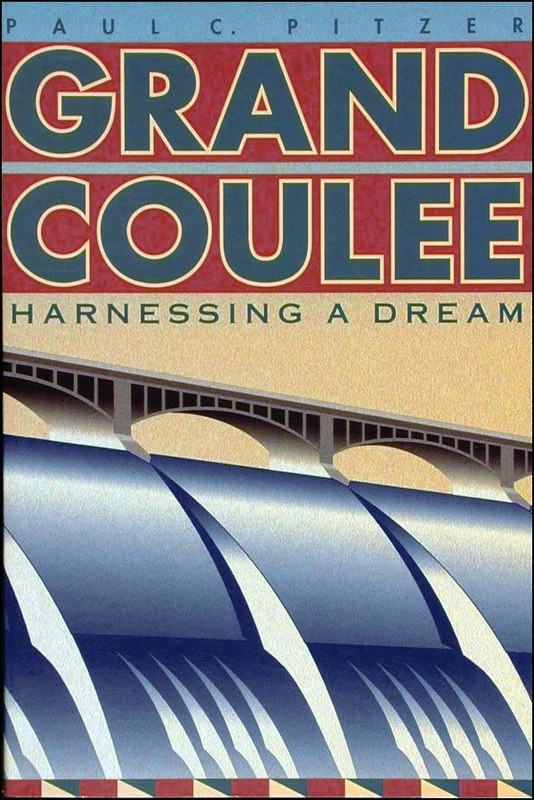 During the following decades, they faced unique opportunities and challenges in their expression of faith, and were instrumental in the development of social, health, and educational services for the region’s rapidly expanding population. 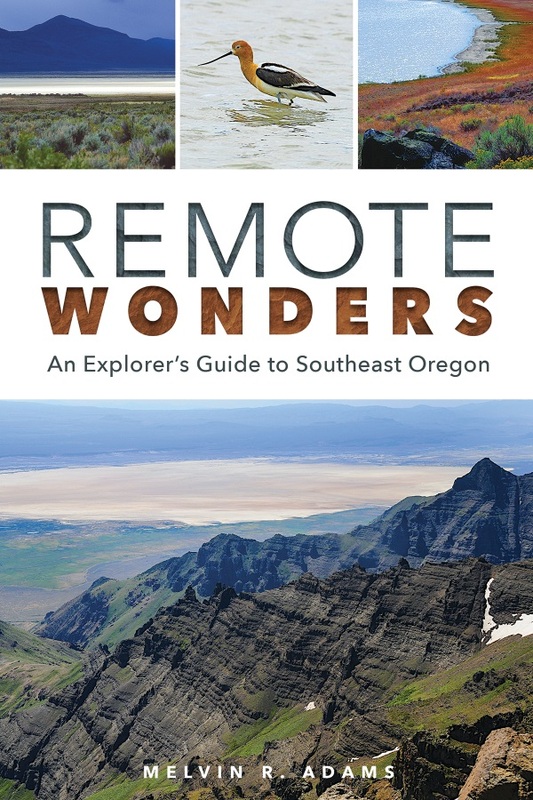 By focusing on the colorful personalities and administrative styles of Oregon’s archbishops over time, the authors have delineated this important part of the Northwest tapestry.